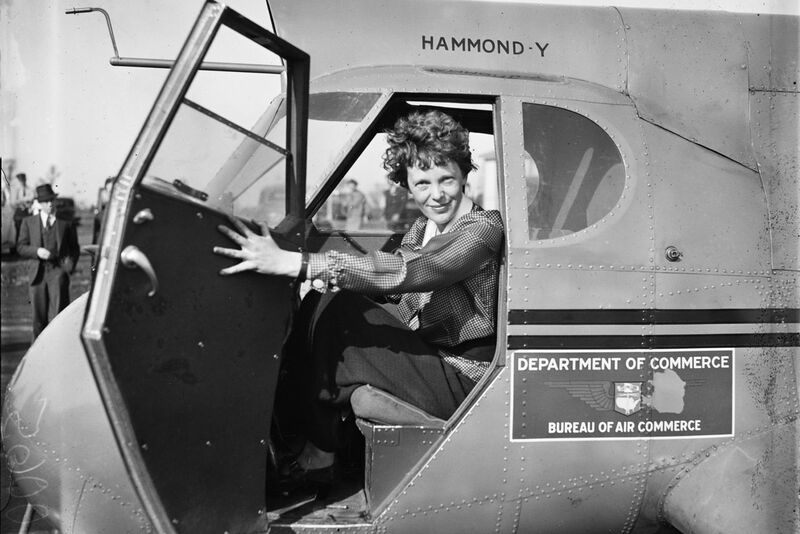 Earhart served as a military nurse during World War I and as a social worker after the war. In 1920–1921, she defied her family by learning to fly and in 1928—as a passenger—was the first woman to fly across the Atlantic. 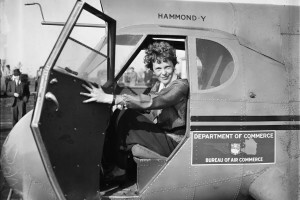 She piloted a plane solo across that ocean on May 20–21, 1932, setting a record time of 14 hours 56 minutes. Celebrated worldwide, she flew solo from Hawaii to California in 1935, the first aviator to complete that route successfully. In 1937, with navigator Fred Noonan, she set out on a round-the-world flight, only to vanish in the central Pacific. No trace of her, Noonan, or their Lockheed Electra has ever been found.